All YOUR PETS deserve compassionate veterinary care. Call today. 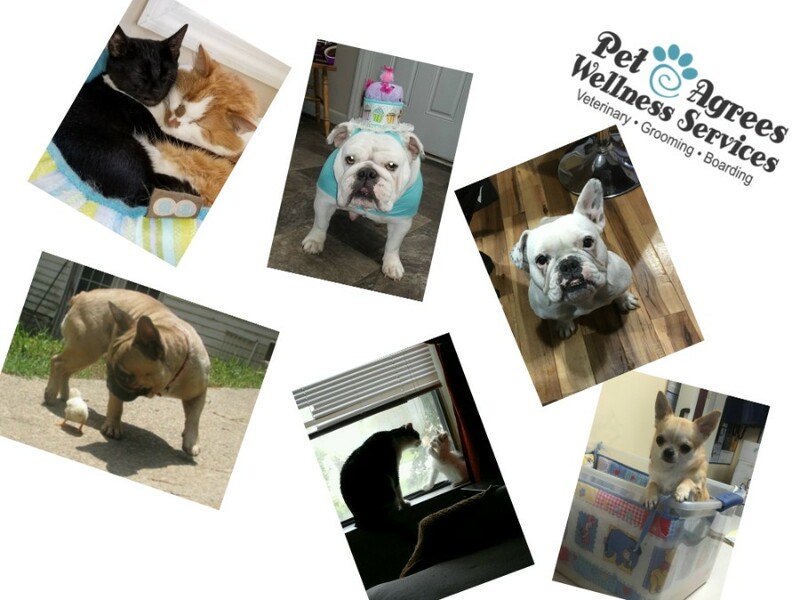 Pet-Agrees Wellness Services is a multi-service veterinary facility, located in Gordonsville, TN, east of Nashville. The experienced and caring staff at our clinic seeks to provide the best possible veterinary and surgical care for our patients. We are committed to promoting responsible pet ownership, preventative health care for our patients and health-related educational opportunities for our clients. 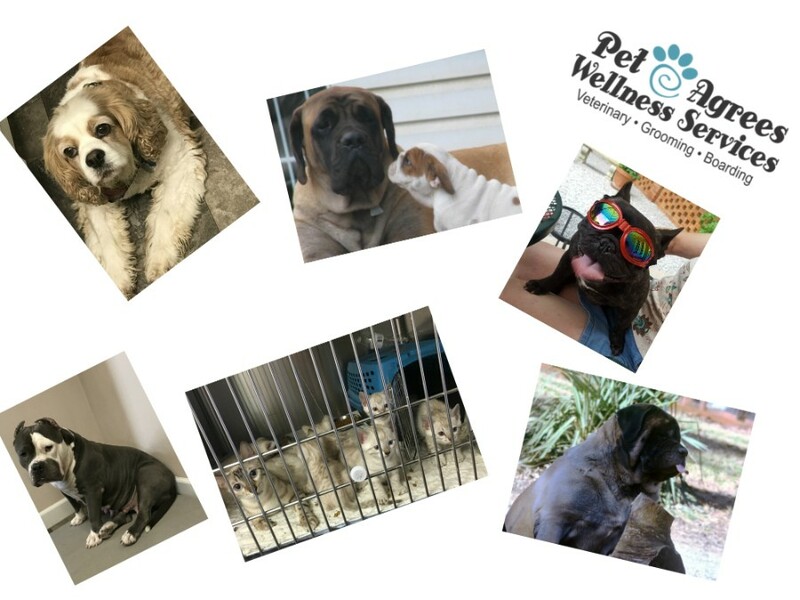 Pet-Agrees Wellness Services strives to offer excellence in veterinary care to Smith County and surrounding areas. Please take a moment to contact us today at (615) 683-6600, to learn more about our veterinary practice and to find out more information about how. 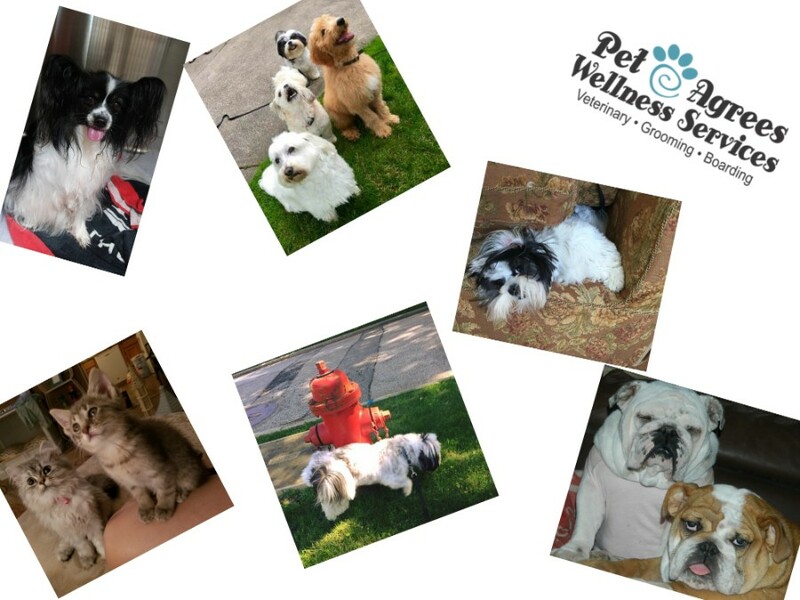 Pet-Agrees Wellness Services can serve the needs of you and your cherished pet. Beyond first rate pet care, we make our clinic comfortable and calm, so your pet can relax either in the waiting room or one of our rooms, and look forward to meeting our veterinarian. We strive to have your pet’s visit to be ‘fear-free’. We are happy to offer a number of resources that enable you to learn about how to take better care of your pets. Please feel free to browse our site, particularly the informational articles. The best veterinary care for animals is ongoing nutrition and problem prevention, so becoming knowledgeable about preventative pet care is essential to the ongoing success of your animal’s health. If you have any questions, call 615-683-6600 or email us and we'll promptly get back to you.